Unofficial CD, released by Crown Of Britain in the 1990's. It features various tracks taken from TV and live performances. 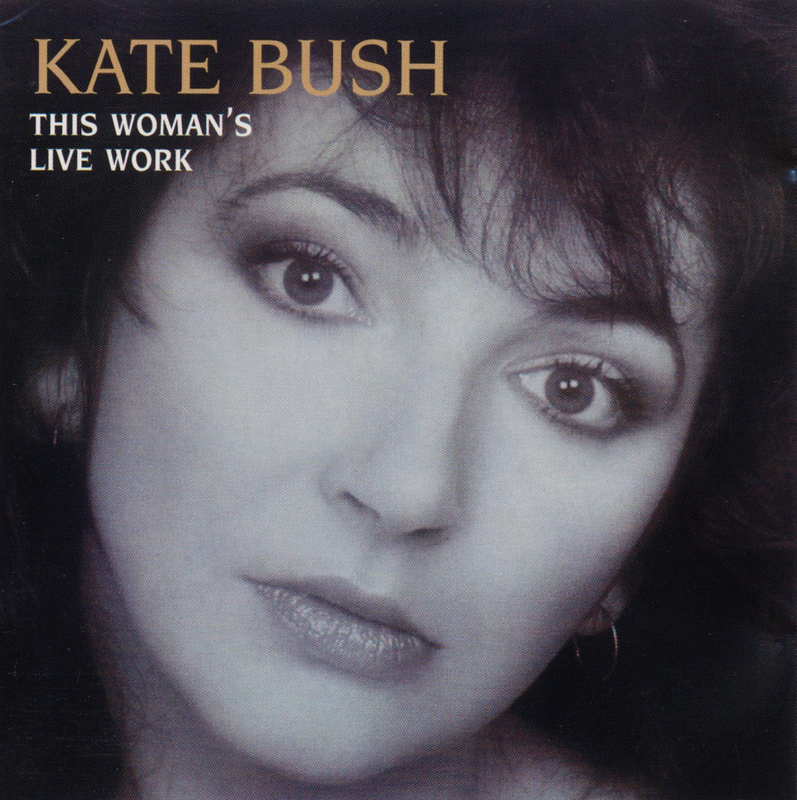 'This Woman's Live Work' was released on CD only.